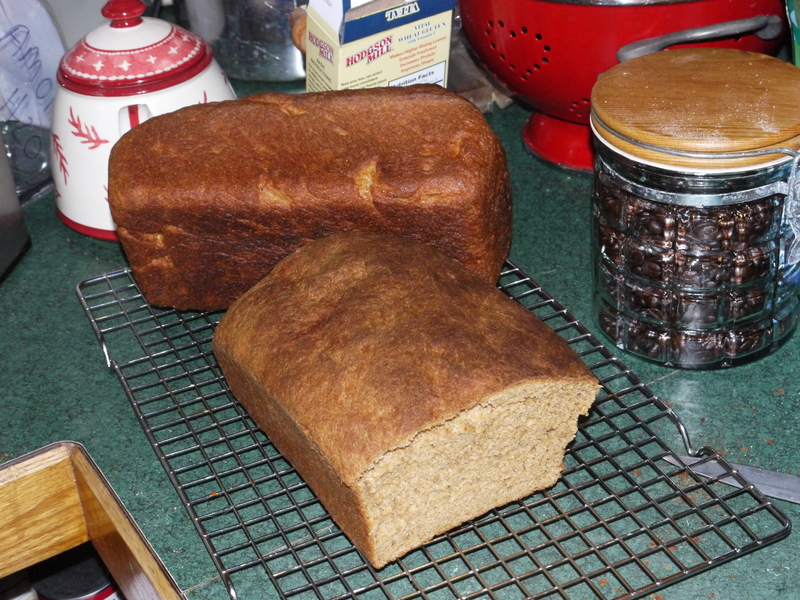 Making Whole Wheat Bread: Recipe and philosophizing. – Do My Eyes Look Scary? Previous PostPrevious My Bloody Valentine “M B V” Review.